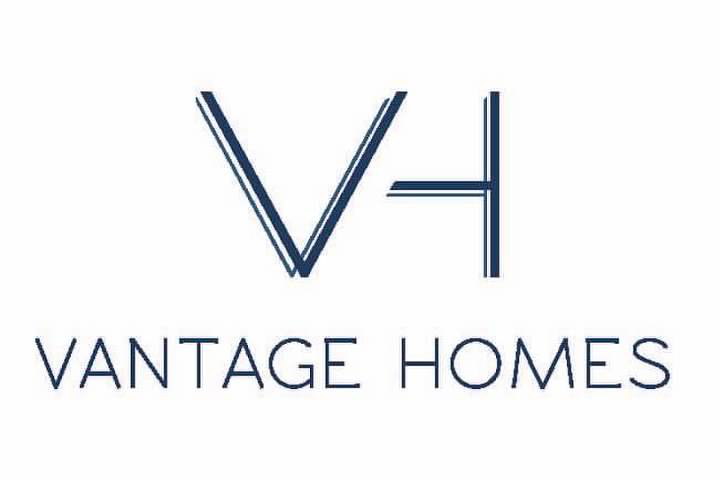 Vantage Homes is a purchaser of residential real estate in the Portland Metro, Bend and Salem areas. Vantage Homes is known for closing quickly, with all cash on terms favorable to the homeowner. Whether a property owner is in foreclosure and looking for a quick sale, or out of state and looking to get rid of a non-performing property, Vantage is known for performing quickly and without hassle. Vantage Homes is also one of the foremost purchasers of Rights Of Redemption in the foreclosure marketplace. Vantage is known for paying top dollar to homeowners who are in a position to sell their redemption rights. If the homeowner is still occupying the residence, Vantage seeks to give homeowners the time they need in order to make a move to a new residence. Vantage Homes is lead by an honest and hard working staff, including a licensed principal broker. The Company is known for both its fair offers to homeowners as well as its prompt performance once a deal is made. Statutory Rights of Redemption are a legal right afforded to foreclosed borrowers that gives them the post-foreclosure right to reclaim foreclosed property after the foreclosure sale upon the payment of all defaulted amounts, costs, and fees. In the state of Oregon, there is a 180 day right of redemption period where the homeowner can purchase the property back from the bank for up to 180 days by paying the bank the total judgement amount owed. We reach out to homeowners and purchase these rights to gain access to the property and avoid the cloud after auction. By purchasing these rights from you via a Bargain and Sale deed, we can sell the property to an end user (Family) in less than 180 days. Without your rights of redemption, we must wait 180 days for the redemption period to expire in order to sell the property.